TYNGSBOROUGH — Police Chief Richard D. Howe reports that the Tyngsborough Police Department will summons a student at the Greater Lowell Technical High School after he was found to be allegedly selling desserts laced with marijuana to other students at the school. Police were notified by administrators at Greater Lowell Technical High School that a student was found be allegedly selling marijuana-laced brownies to other students. Police initiated an investigation, which led to the 16-year-old suspect being charged. 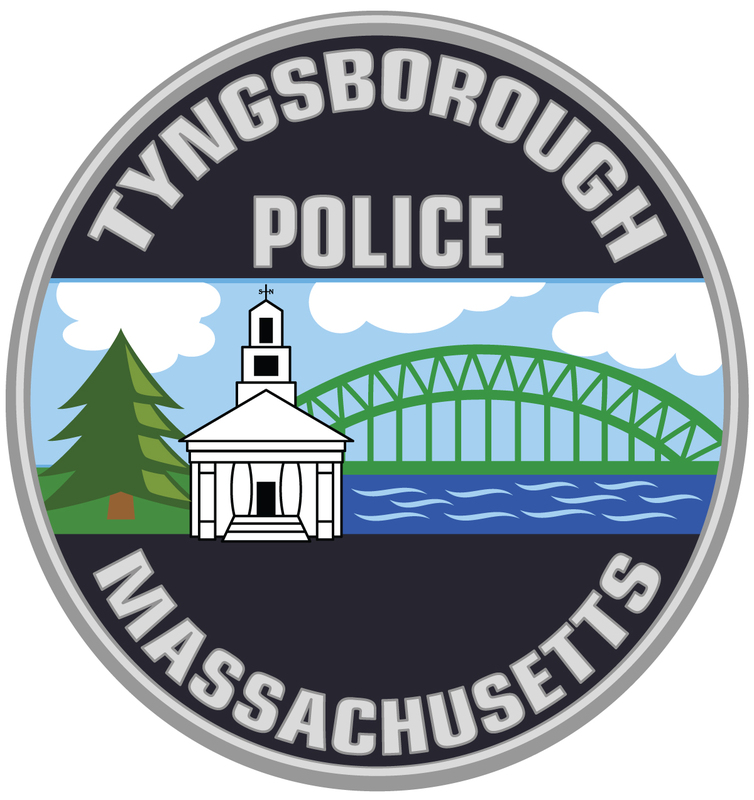 Tyngsborough Police Department School Resource Officer Sgt. Steve R. Manning worked closely with Greater Lowell Superintendent/Director Roger Bourgeois and school faculty in the investigation. TYNGSBOROUGH — The following is a joint statement from Tyngsborough Police Chief Richard D. Howe, Tyngsborough Public Schools Superintendent Michael Flanagan, and Greater Lowell Technical High School Superintendent/Director Roger Bourgeois. “We have been made aware that a bus driver for North Reading Transportation Inc. was arrested in Chelmsford earlier today for allegedly driving a school bus while under the influence of marijuana. The driver was preparing to take Chelmsford High School students on a field trip. We have been notified that the suspect had also driven Greater Lowell Technical High School students to school this morning on a regular bus route. “We are working with our partners in Chelmsford and are actively monitoring the ongoing investigation. “The safety and security of our students is first and foremost on our minds today. While there is much we cannot say, due to the ongoing police investigation, we are confident, based on information that has been presented to us, that the driver did not come under the influence of marijuana until after the morning run and drop off at GLTHS. “North Reading Transporation Inc. provides busing services for Greater Lowell Technical High School, but the other schools in Tyngsborough are served by a different company. We are in active talks with both bus companies that serve Tyngsborough so that they know how seriously we take this issue and that we expect assurances from both companies that improved safeguards are in the works to prevent potentially dangerous situations like the one that occurred in Chelmsford today. Threats Monday and Tuesday. Student Suspect Identified in First Incident. TYNGSBOROUGH — Police Chief Richard Howe reports that the Tyngsborough Police Department is investigating two separate bomb threats made against Greater Lowell Technical High School this week. Early Monday morning, before the start of school, a student reported a bomb threat had been written on a bathroom wall. School officials and the Tyngsborough Police Department School Resource Officer investigated and quickly identified a student believed to be responsible for scrawling the threat. The parents of the student were contacted, and the school took disciplinary action against the student. Today, a second bomb threat was found on another bathroom wall in the school at about 1 p.m. Police were called in, and the building was evacuated out of an abundance of caution. The school was searched by Tyngsborough Police and Fire, with help from the Lowell Fire Department. The threat was determined to be a hoax, and classes resumed. The incident remains under investigation. No students were hurt during either incident.